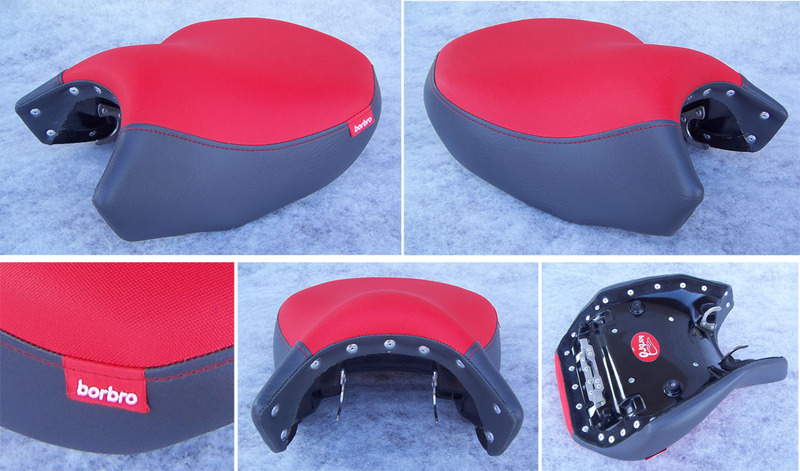 Our LC driver seat is available again. 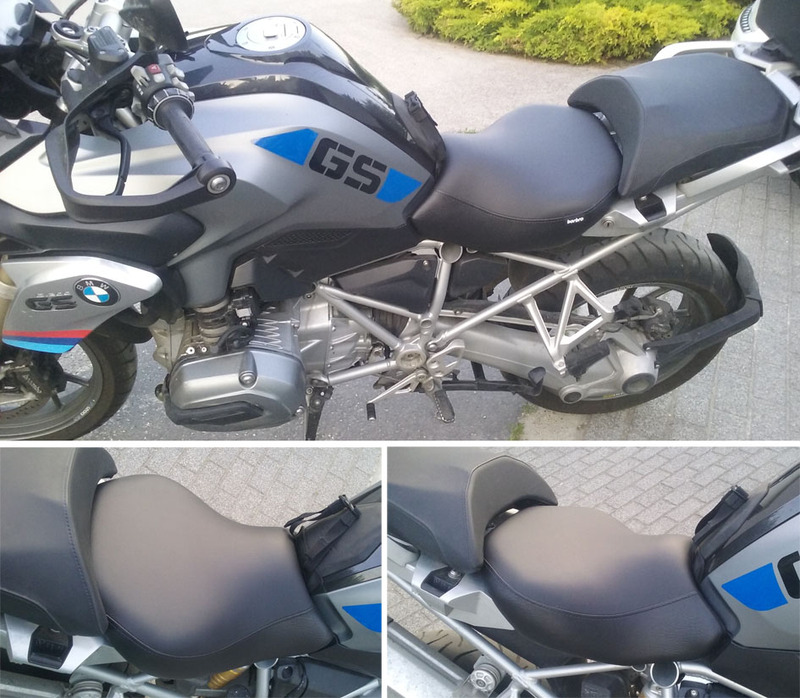 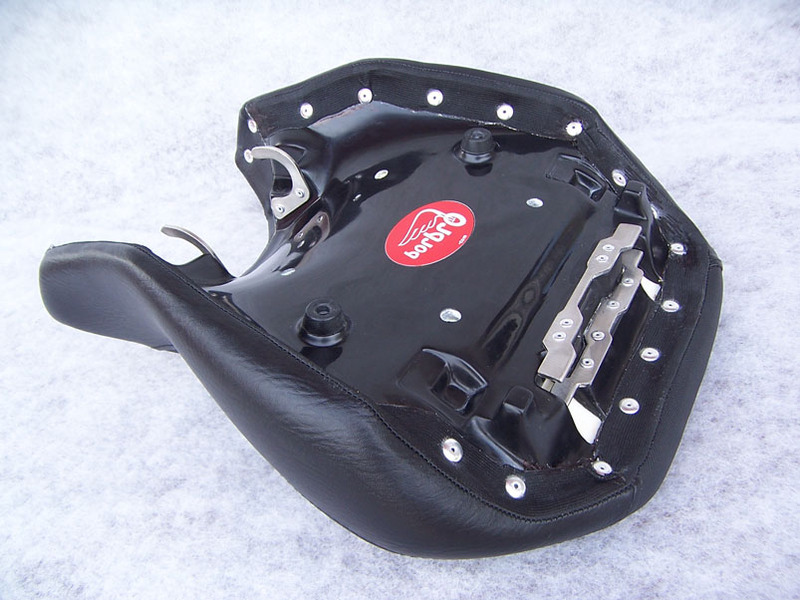 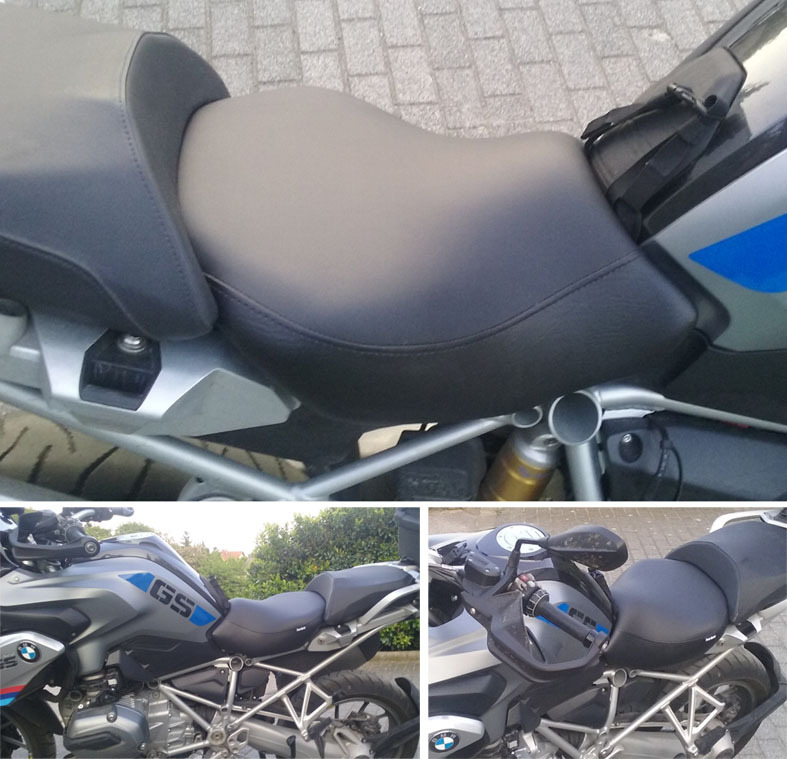 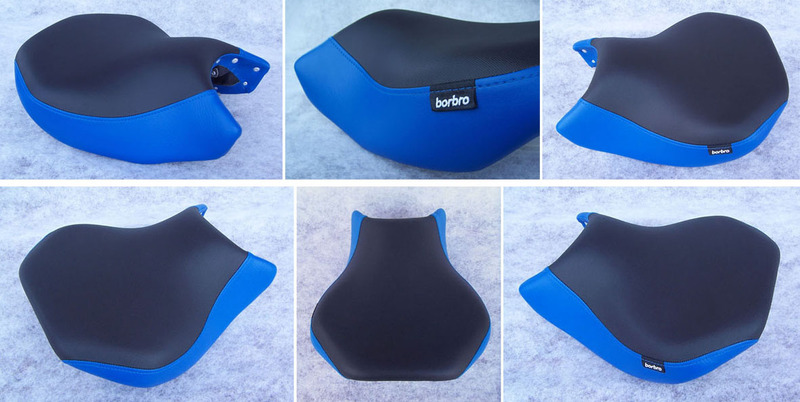 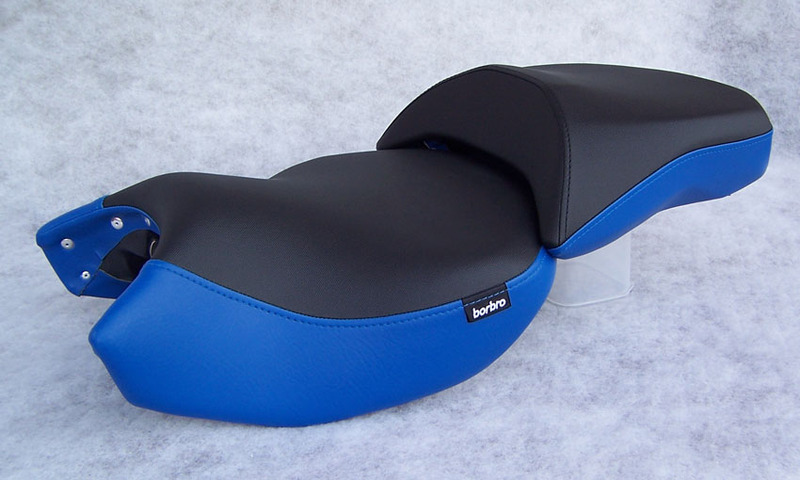 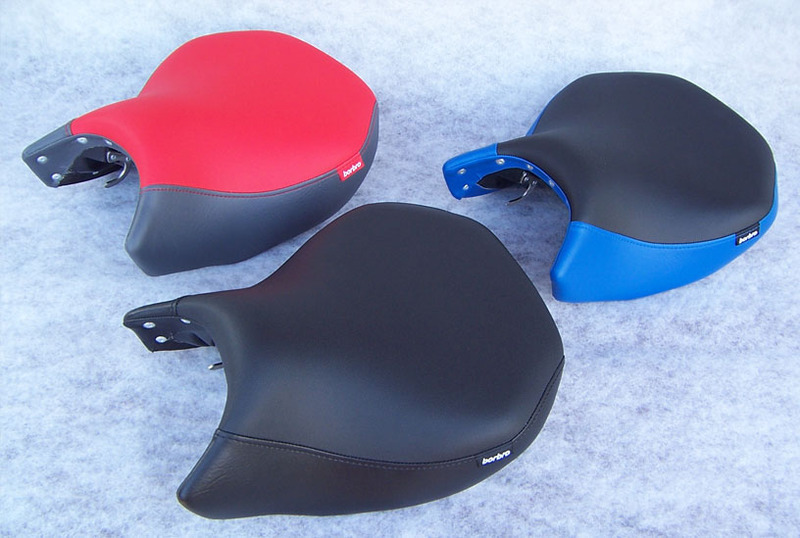 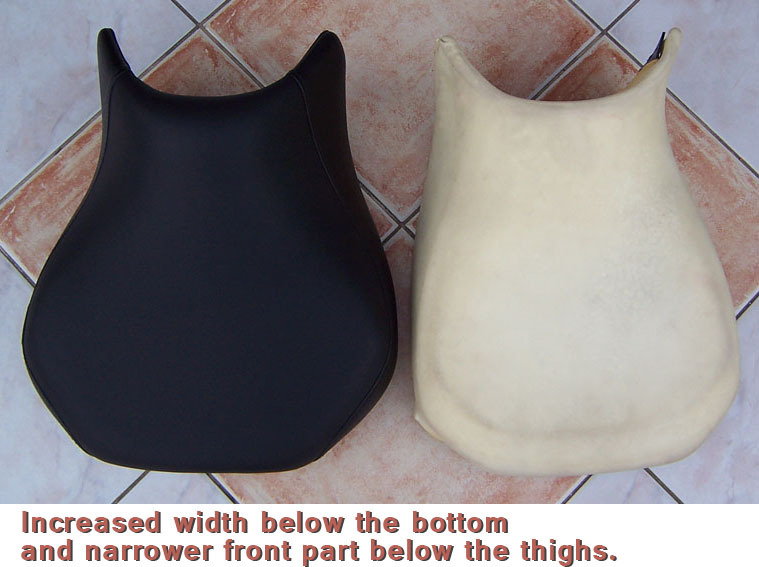 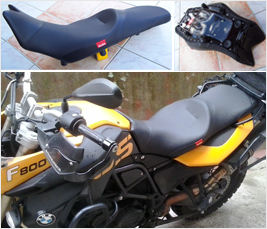 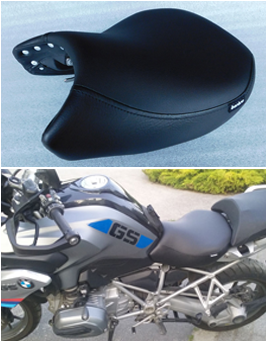 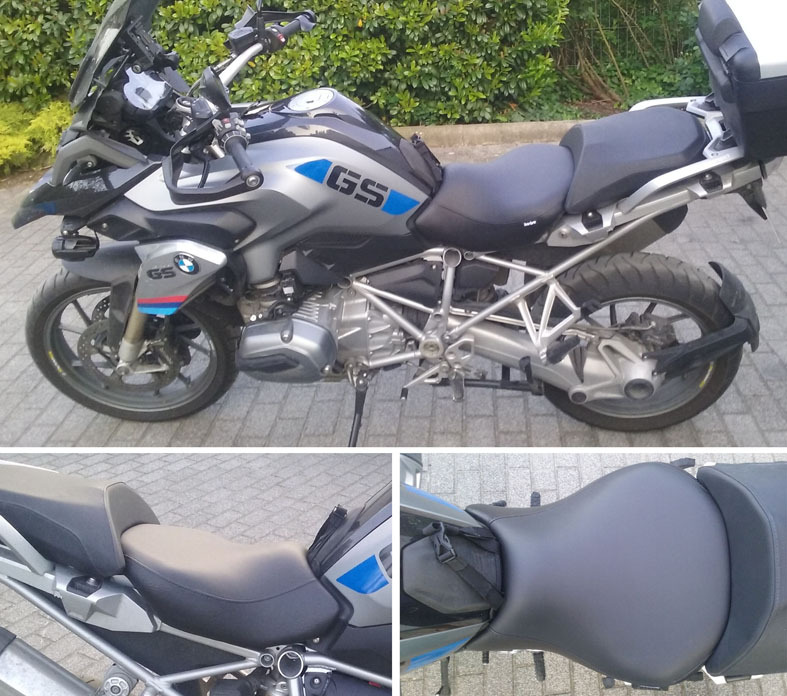 In case you purchase a Borbro seat, you DO NOT have to return your original BMW seat - unlike at most other aftermarket seat brands -, because that's not what we work from! 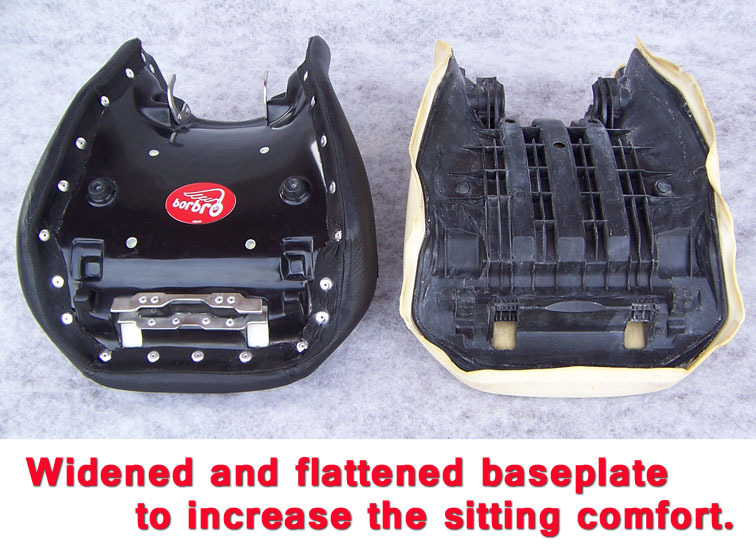 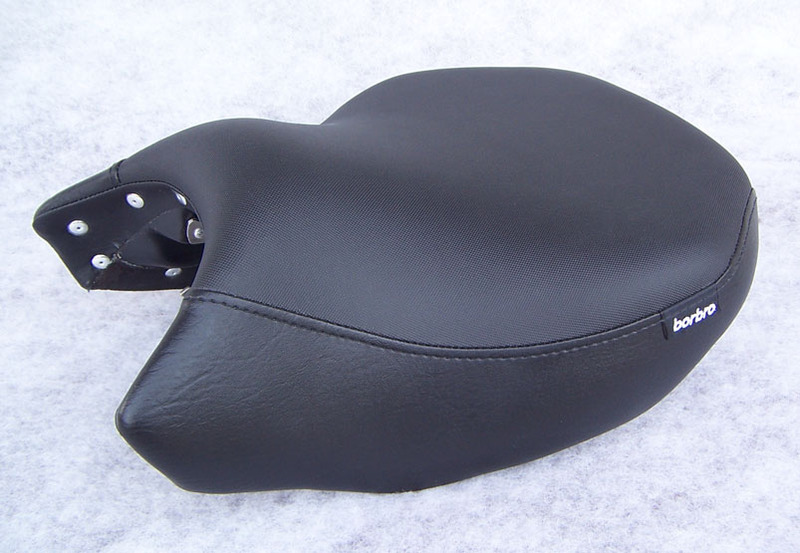 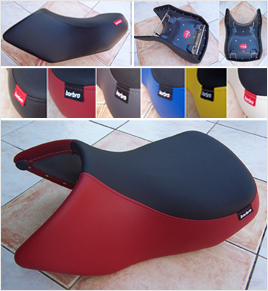 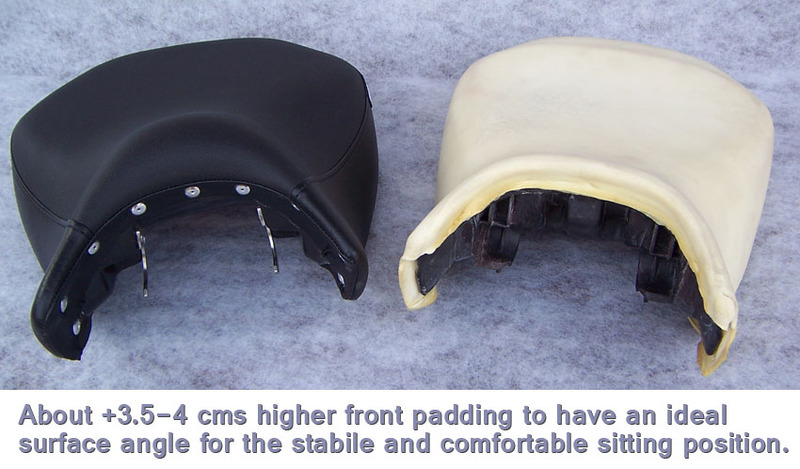 We build a complete new seat for you, much more comfortable than the original! 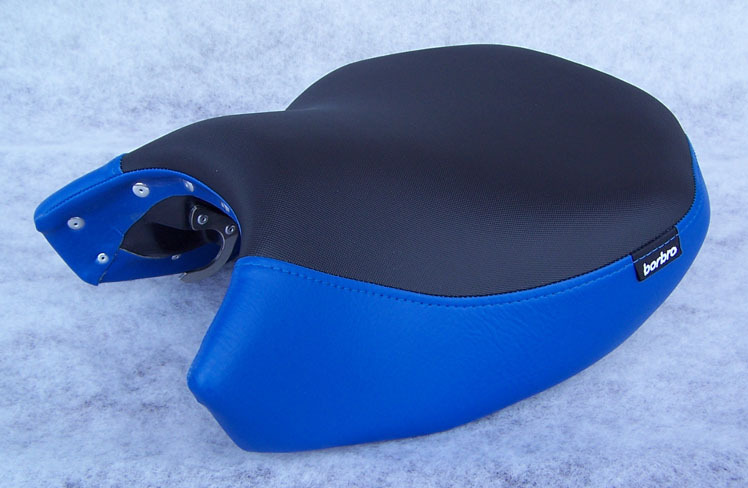 The price above is without the freight cost.